Three years later, in the middle of the massive refugee influx, virtually no change in forecast was made in the aging report released in 2015. “Europe is currently and will remain in 2060 the oldest continent in the world also when looking at the ‘very-old-age dependency ratio,’” it said. 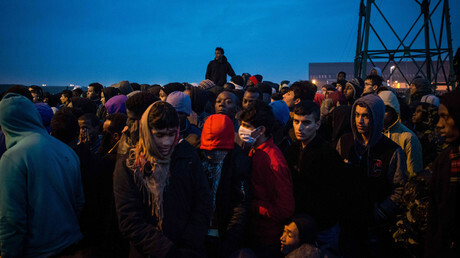 Earlier in February of this year, EU leaders expressed their intention to stem illegal immigration from Libya and its neighboring countries via the Mediterranean. 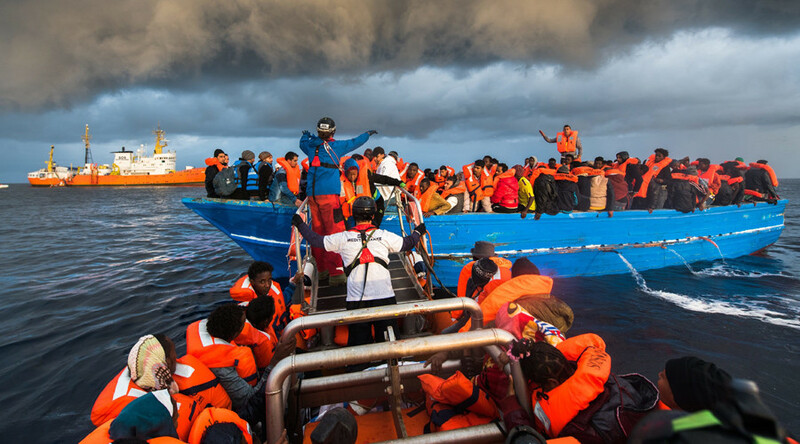 A declaration published on the website of the EU Council says reducing migrant influxes and saving the lives of refugees who attempt the risky sea journey to Europe is a key goal for the bloc. 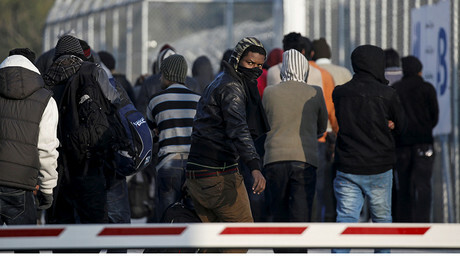 However, not all Europeans are ready to “open doors” to migrants, especially Muslims. According to the recent poll from the Chatham House think-tank, more than 55 percent of Europeans say that immigration from Muslim-majority countries should be stopped.